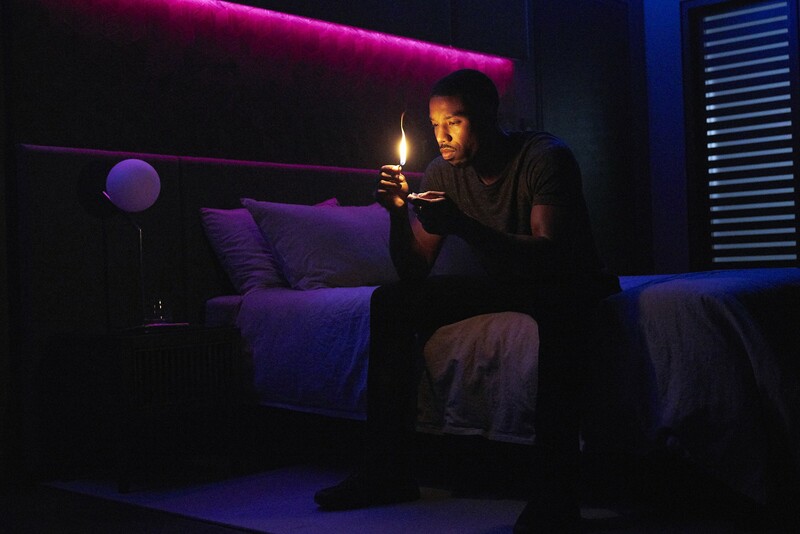 Photo: Michael B. Jordan (Credit: Michael Gibson/HBO). Please note this is a promotional photo for press only. 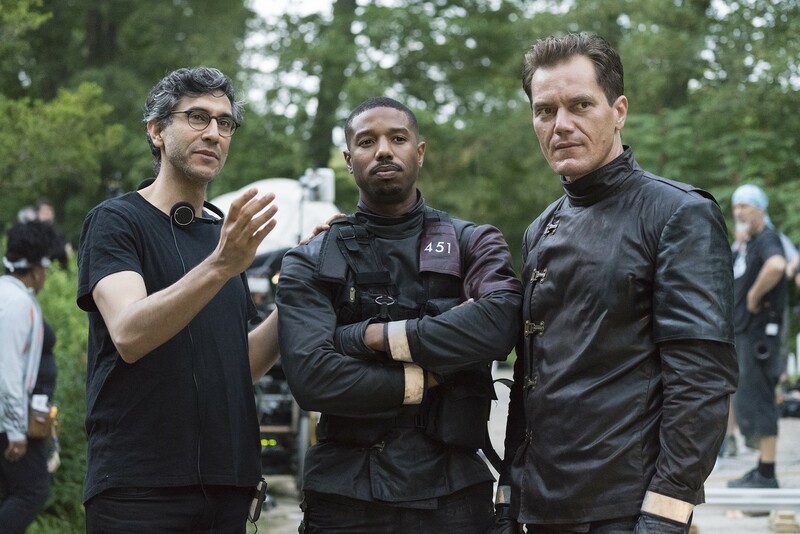 Michael B. Jordan (“Black Panther,” “Creed,” “Fruitvale Station”) and Michael Shannon (“The Shape of Water,” HBO’s “Boardwalk Empire”; Oscar® nominee for “Nocturnal Animals” and Revolutionary Road”) star in HBO Films’ FAHRENHEIT 451. Directed by Ramin Bahrani (“99 Homes”) and written by Bahrani & Amir Naderi (“Vegas: Based on a True Story”), the film is based on Ray Bradbury’s classic novel of the same name, depicting a future where the media is an opiate, history is rewritten and “firemen” burn books. The film debuts this spring, exclusively on HBO. 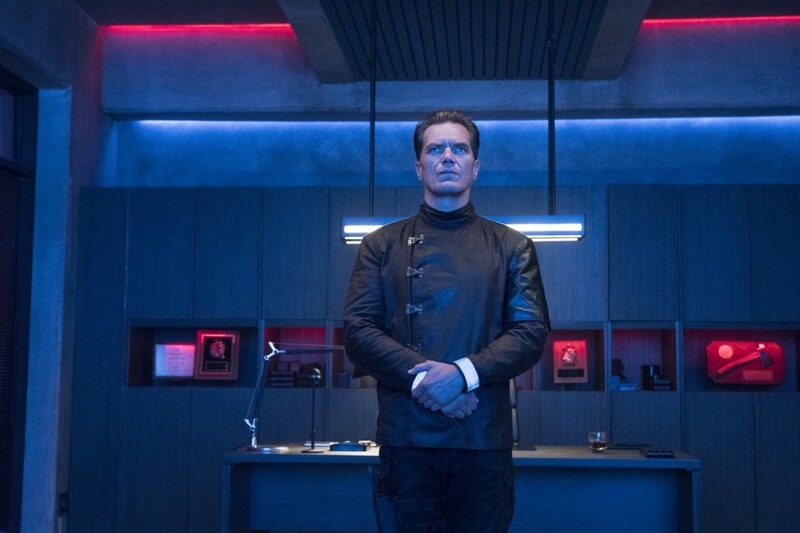 Photos: Sofia Boutella; Michael Shannon (Credit for all: Michael Gibson/HBO). Please note these are promotional photos for press only.